This year, as the top fashion brand Cinderella celebrates its 25th year on their corporate social responsibility (CSR) projects, they are re-launching their campaign "Work with Nature". 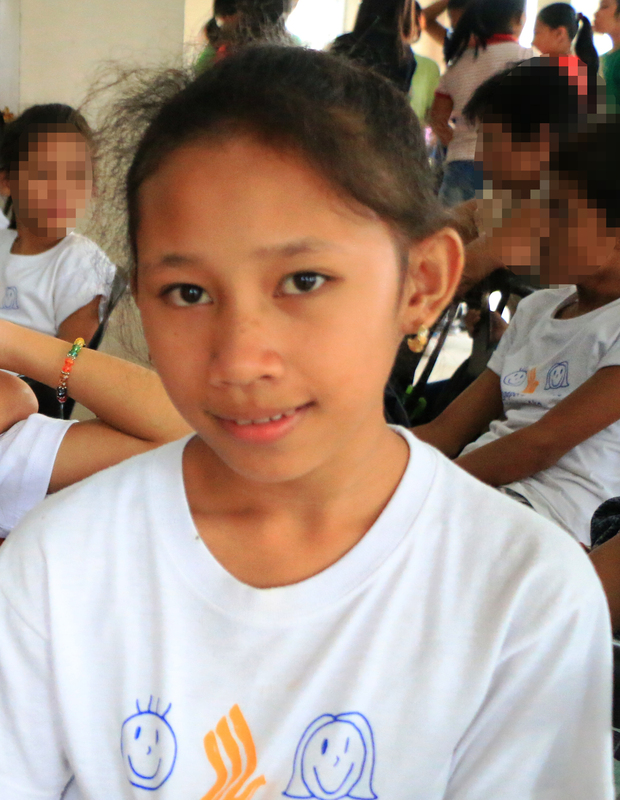 Cinderella's CSR has always been about focusing on raising environmental awareness. This campaign that has started in 1991, remains an ongoing artwork competition that involves original designs inspired by the elements of nature. The competition is open to all Filipinos of all ages, and for this year, almost a hundred participants had already submitted their entries. Fashionistas, independent artists and designers, along with ABS- CBN Lingkod Kapamilya, Donor Manager, Josine Reyes, gathered together to judge the beautiful artworks submitted. Three winners will be selected, and will be awarded with cash and a shopping spree at Cinderalla. In addition, winning designs, which will be revealed on March 2017, will have the privilege to be featured on Cinderella's merchandises. 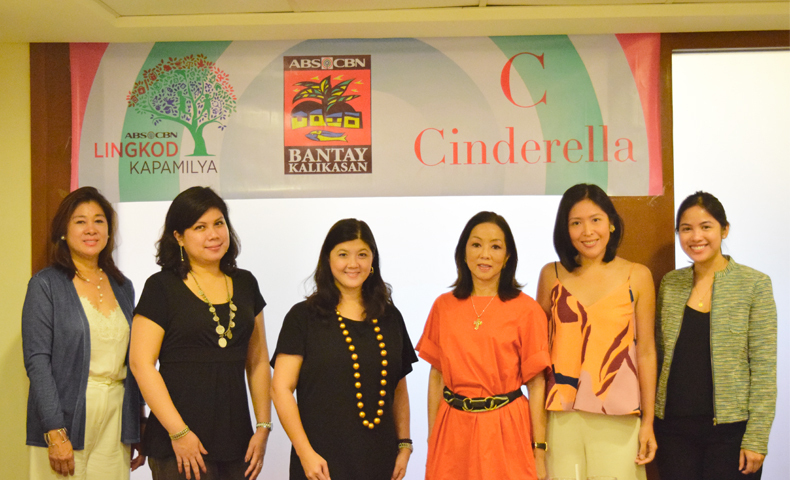 Cinderella has long since partnered with Bantay Kalikasan, ABS-CBN Lingkod Kapamilya's environmental arm. This partnership aims to strengthen the efforts in giving back to nature and helping raise awareness on environmental issues.